Hey everyone. Been a bit since I did a review. Had a lot of stuff going on, and didn't really have much chance. 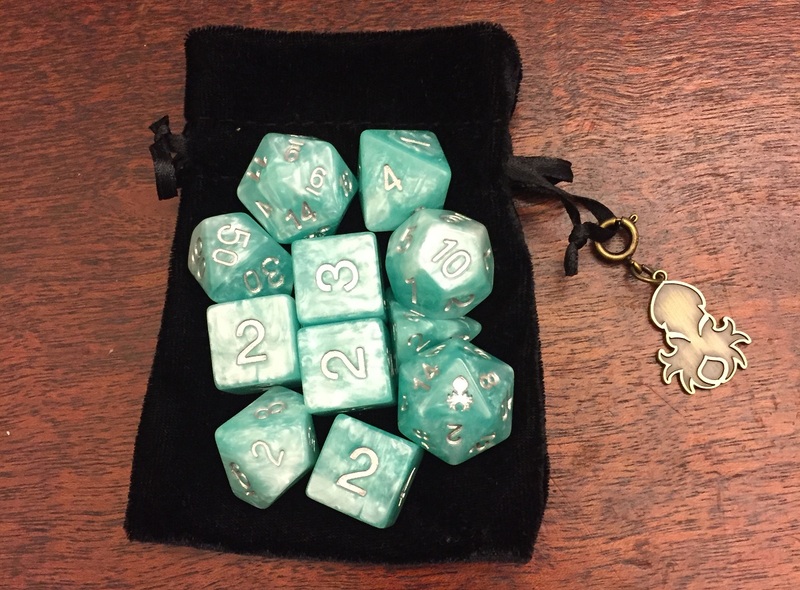 These little gems are one of my favorite things, and so when Skullsplitter Dice asked if I'd like to review one of their sets, and not only that, their first-ever limited edition set, I was like, "(censored) YEAH!!" So, they sent me some dice. I rolled them around a bit, and I'm here to let you know about it. 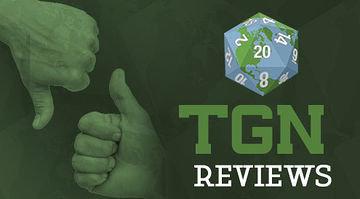 It's time for another TGN Review. This time, it's the Huntress Limited Edition Dice from Skullsplitter Dice. Hey everyone. 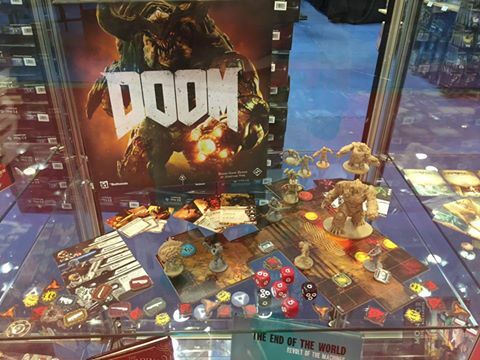 Gen Con has closed up shop for another year. The going consensus seems to be that it was a great show, but also an exceedingly fast one. I can certainly relate. It seems just this morning (which was actually Thursday morning), I was joking, "So, it's Sunday tear-down, right?" and here it is, even after tear-down. 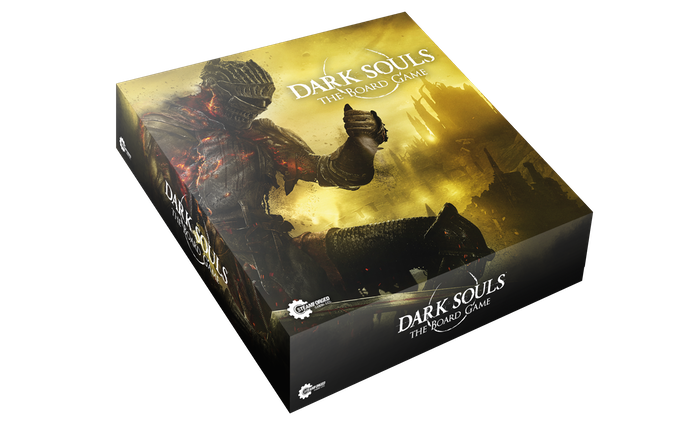 However, before I post up the day's few galleries and get some rest before a long drive tomorrow, I need to tell you about my demo this morning of the Dark Souls board game over at the Steamforged Games booth. 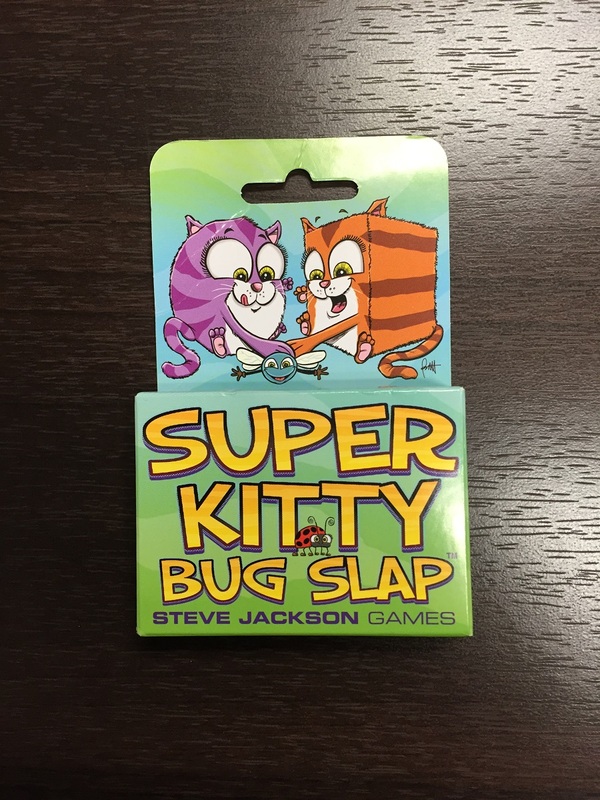 The final game we took a look at was also a cool bluffing/blind bidding game. 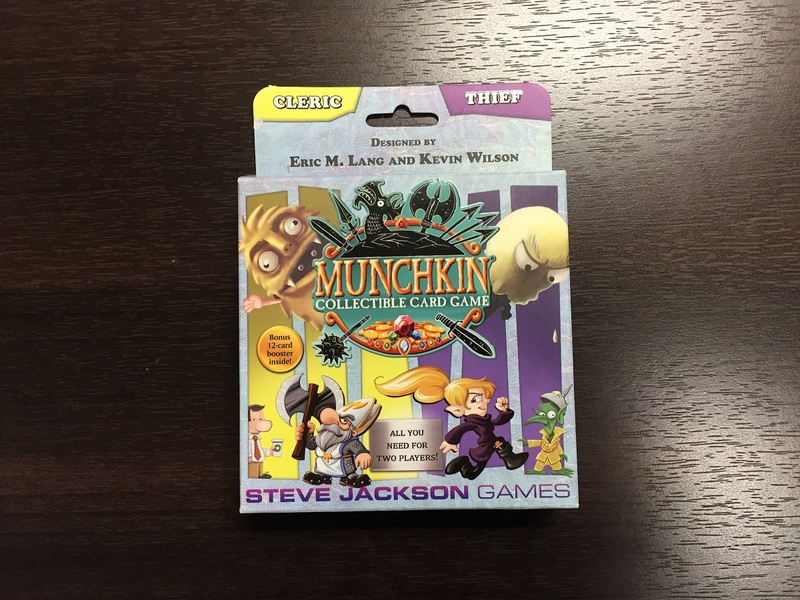 It's by some of the same designers that made Sheriff of Nottingham. So if you liked how those mechanics worked, you'll probably like how this one works, too. 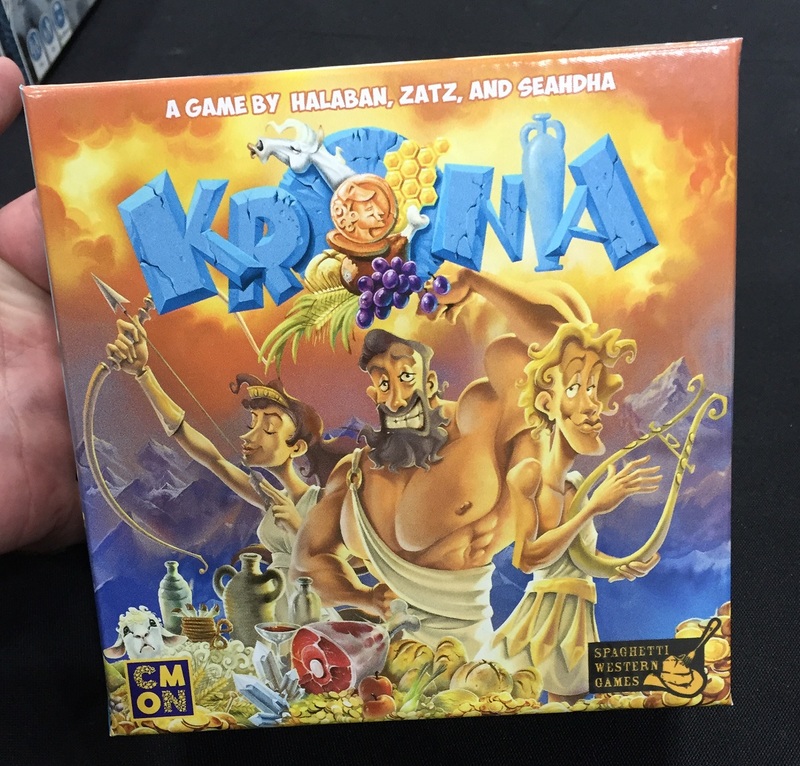 It's called Kronia and it's all about getting the right gifts to the right Greek gods. Welcome back to the previews of games shown off at a special media event by CMON here at Gen Con. 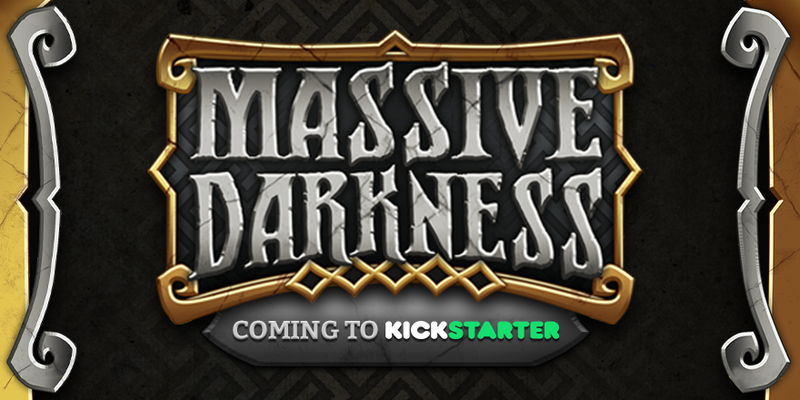 I'm rested and refreshed and ready to tell you about another new game that will soon be gracing your gaming table. And not to spoil it too soon, but I loved this one, and I think you will, too. 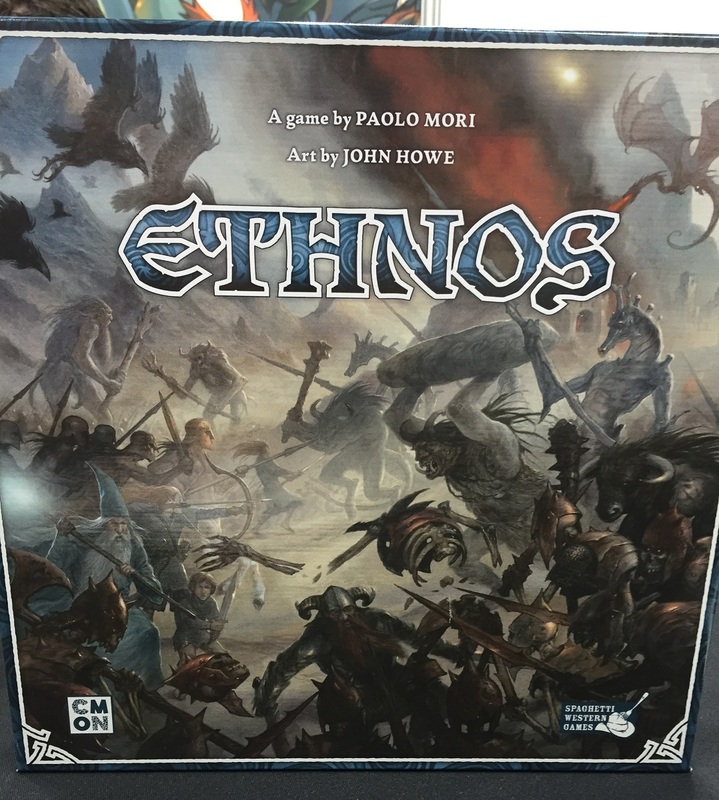 It's a game called Ethnos. 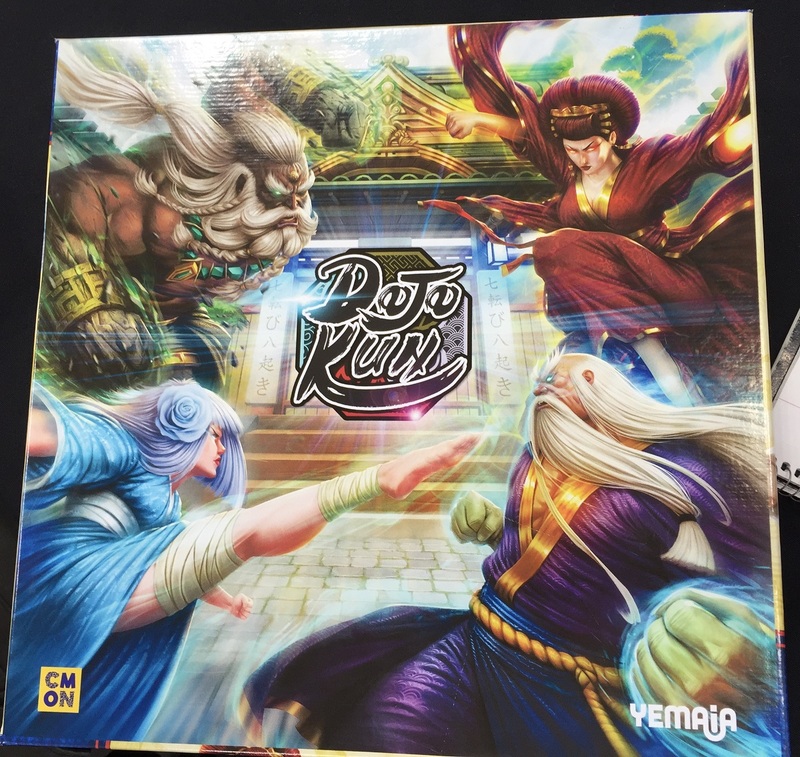 The Year of New Editions sweeps its way into the media event that CMON held at their booth here at Gen Con. The next game on our preview program was the 2nd edition of Dojo Kun. If you've ever wanted to run your own martial arts school, this is your chance. 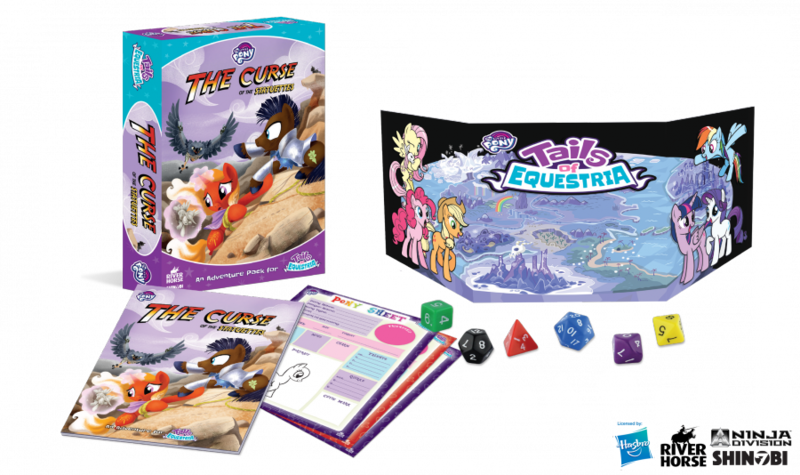 After the two presentations by Eric Lang, he handed us off to CMON's Guile to tell us about Gekido, designed by Fel Barros. The game involves building and fighting robots. So you know, right off the bat, they've got my attention. 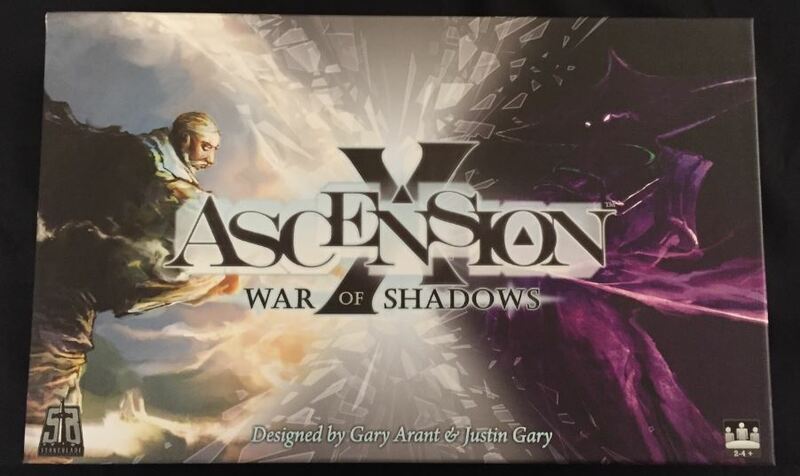 Here at Gen Con, CMON has made a couple announcements about new games they're working on. The one that I've heard creating the most buzz is Rising Sun. 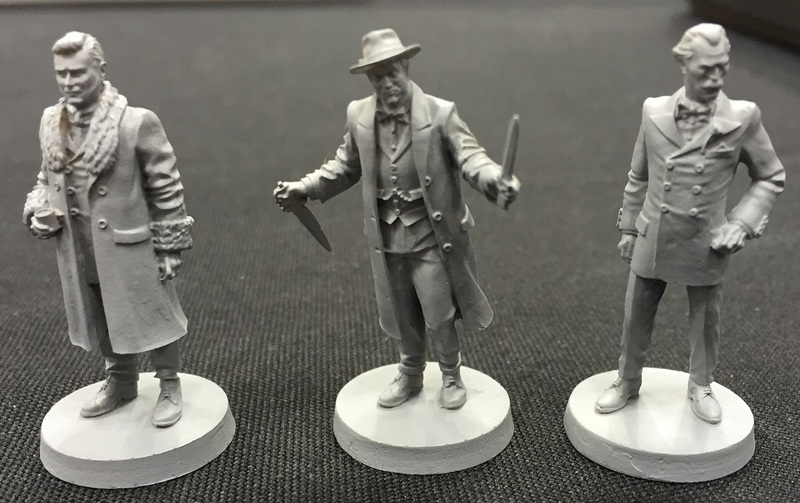 For those that like Blood Rage, you're going to want to pay attention, as the "gang's back together" that worked on that game: Eric Lang design, Adrian Smith artwork, and Mike McVey doing the minis. A few media people were given a closer look at what the game will be like. 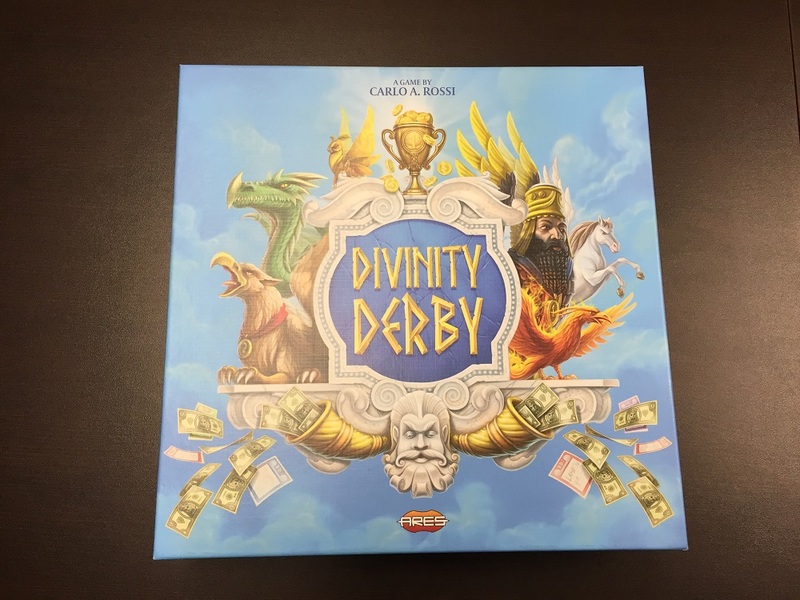 Today at the CMON booth here at Gen Con, the folks were kind enough to invite a group of media people to get a sneak-preview of several games that will be coming out in the next 6-12 months from them. It was a great experience to get a closer look at what will be the "new hotness" in gaming soon. First up, Eric Lang, himself, gave us a preview of The Godfather board game he's been working on. It's really hard to believe the first day of Gen Con's already over and I'm here getting prepped for Day 2! It was such a whirlwind, I didn't get a chance to make this post last night. But don't worry, I'll be sure to get plenty more pictures today and get 'em up this evening for you. Remember, follow the TGN Facebook page to get these as they're posted if you simply cannot wait to see what's going on here at the show. 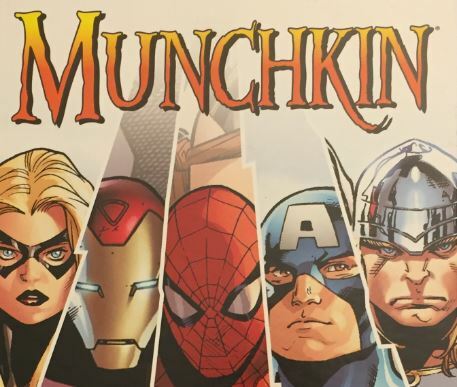 One of the perks of being here in the CMON offices is that I sometimes get a chance to get a closer look at some of the projects they're working on. 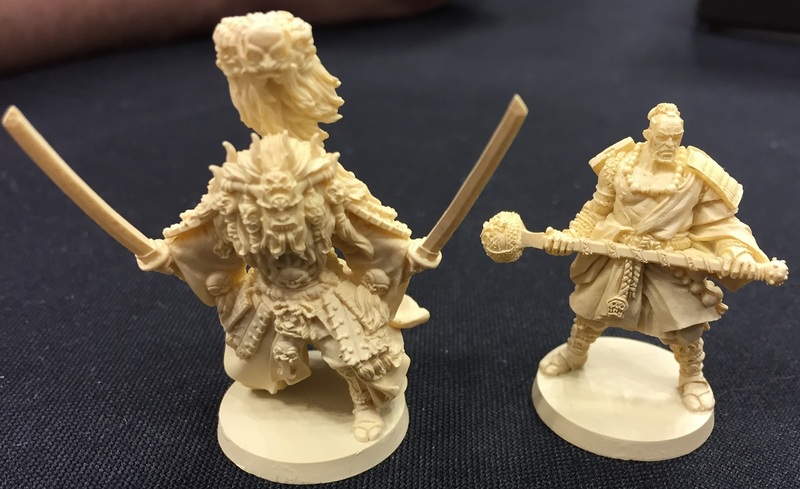 People got a first look at Massive Darkness during the CMON Expo last weekend. I was able to snap a few photos during the convention, but I had to grab them quick and in-between other people wanting to get a peek. Well, this morning I grabbed the prototype box and went to town. A friend of mine used to be in the Marines. He served overseas for a couple years. While there, they’d still go on regular training missions. One of them involved having to get from one place to another out in the desert. Well, unfortunately, the guy holding the compass was doing so right next to his weapon. Those that know how compasses work, they can be thrown off by a large piece of metal near them. You know… like a rifle… So the group got rather lost. Thankfully they all made it back safe, eventually. 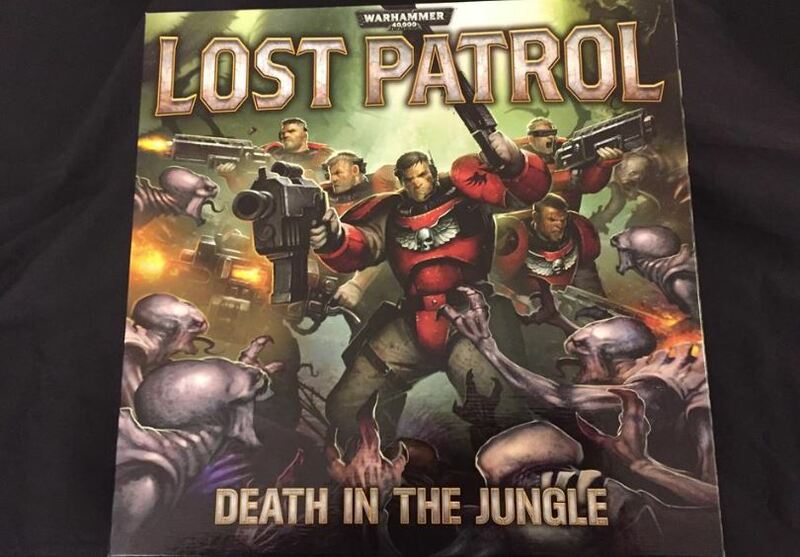 In Lost Patrol from Games Workshop, the Space Marine Scouts that have been sent out to find a downed Drop Pod have also gotten lost. Will they make it back alive? 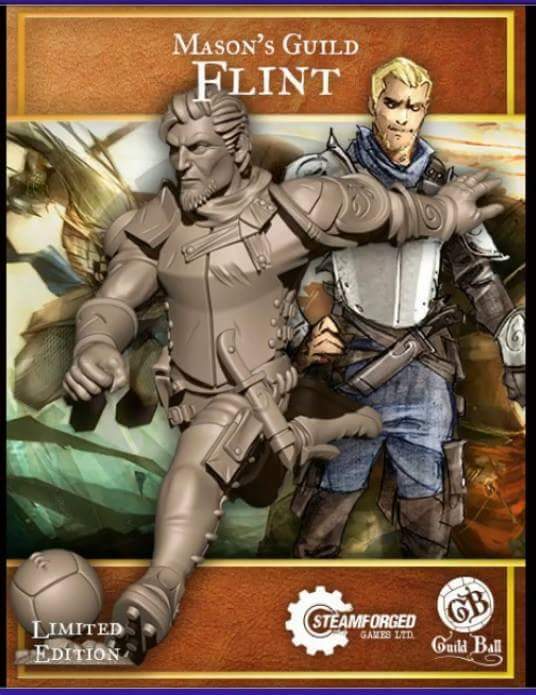 The chaps over at GW were kind enough to send me a copy to check out and let you know about. 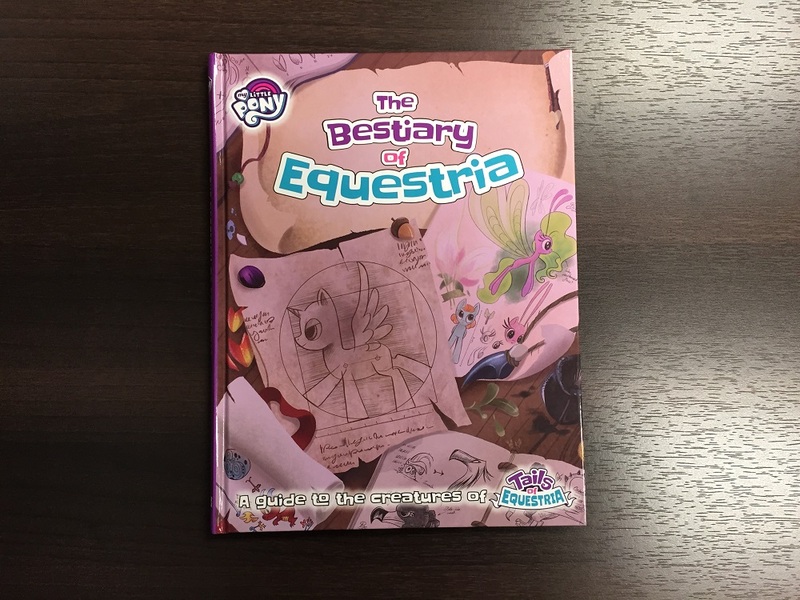 So remember that North is thataways and get ready for another TGN Unboxing. 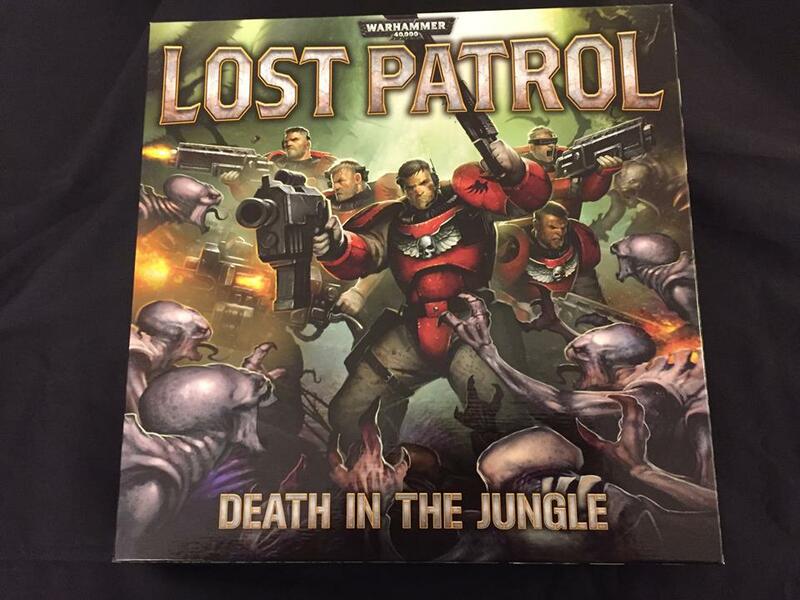 This time it’s Lost Patrol from Games Workshop.